I don't usually post on a Saturday but hey surprise! I just had to write about this YSL limited edition cream bronzer because it's so good and you need to add it to your shopping list today! I wrote about this in my haul post that went on my blog yesterday and expressed concern about the shade 2 Sable being too warm/orange. I scolded myself for stepping out of my 'just buy the lightest shade' comfort zone! I bought this after seeing Lily Pebbles use it in a tutorial and thought it looked pretty good. I am on a bit of a bronzer kick at the moment-I just think it makes my very pale skin look a lot more interesting! When it arrived I loved the packaging-it has an almost 80's feel to it and certainly scores highly on the luxe scale. The product itself though felt quite oily/greasy/slippy when I swatched it and I was a bit concerned this was going to be a bit of a flop. The good news is, it's amazing. If you liked the cult Chanel Soleil De Tan you will love this-for a start it comes in 6 different shades as opposed to one universal one from Chanel. It's also much easier to use as the formula is lighter and easier to blend. 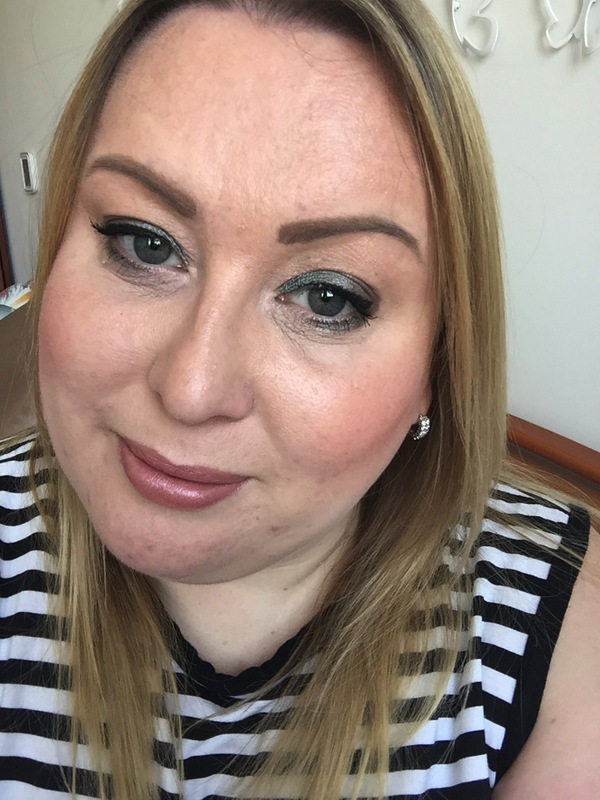 I use a small duo fibre brush and lightly swirl the brush in the pan and then swirl the brush onto my skin lightly-concentrating on my temples, nose and top of my cheeks-basically anywhere the sun would naturally hit my skin. It dries to a cream and isn't shiny, oily or greasy in the slightest. I genuinely prefer powder products over cream because I am naturally oily but this is so easy to work with and has no greasy finish. Update! Sometimes I was finding that when I used this with a brush it was settling a little into pores but the perfect way to apply this is to use a damp beauty blender and just stipple it on the skin-it looks absolutely flawless!! What I didn't confess yesterday was I actually bought two shades-2 Sable and 3 Epice. I was buying blind and wasn't sure which was best. There is very little between the two shades-2 is slightly warmer/more orange and 3 is slightly more tan but both work absolutely perfectly on my NW15/Mont Blanc skintone. Getting bronzer to look good when you're this pale is a challenge and delicate balancing act. But these are almost hard to overdo on the skin because the balm just fuses to the skin. 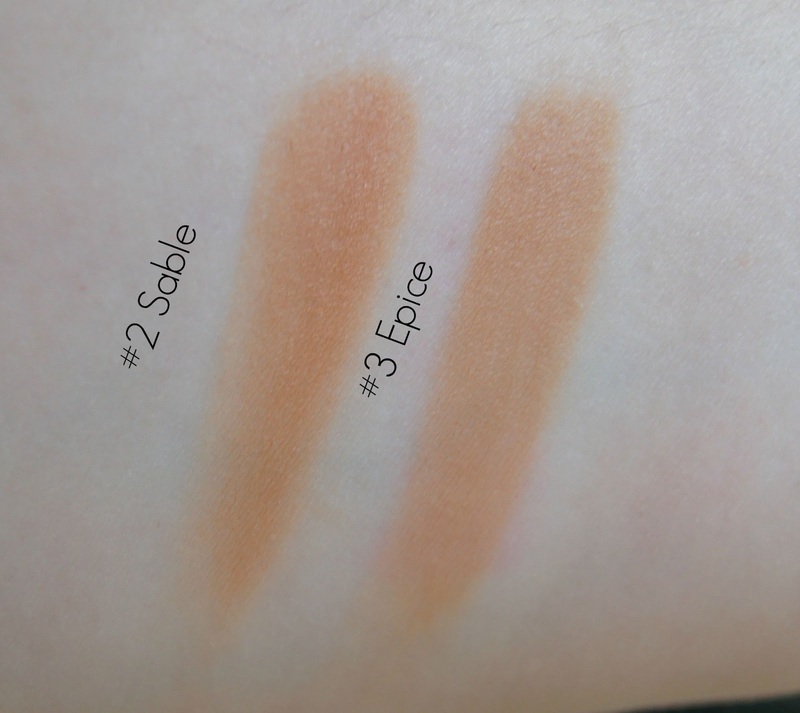 I looked at Shade 1 yesterday in Sephora and was so glad I didn't buy it as it's very apricot in tone and not bronze at all. Here is me wearing it this morning-just taken on my iphone front facing camera and with no filter-pretty much warts and all! I really like the warmth it gives to my face without being too done. If you're shopping today and love bronzer you've got to check this out before it disappears! I wouldn't recommend it if I didn't think it was amazeballs! I bought mine online from John Lewis by the way!